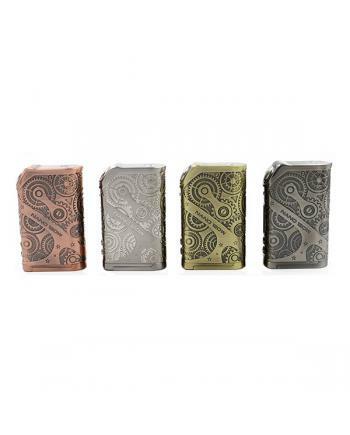 Feautures: Material: Die cast zinc alloy	Size: 41.5*40.5*92mm(2 pcs 18650)/41.5*53*92mm(3pcs 186.. 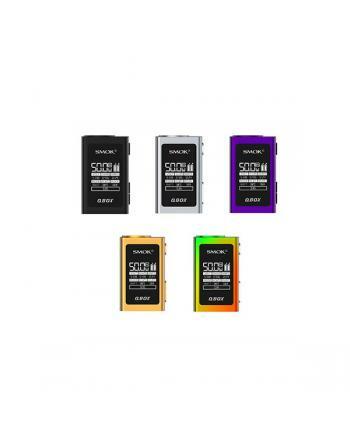 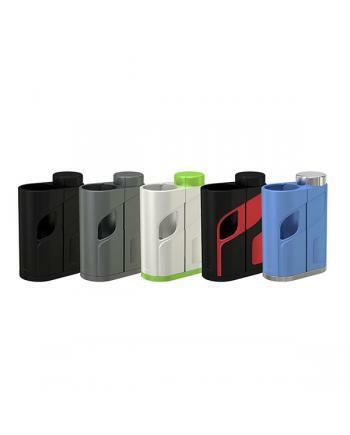 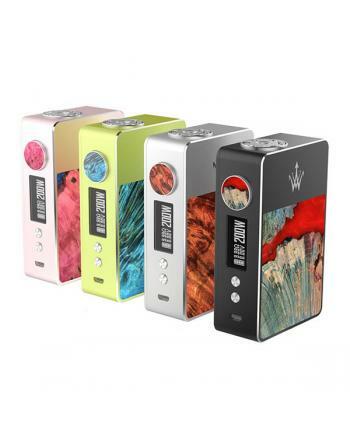 Description: Pioneer IPV vesta is the newest IPV series temp control box mod, four fashionable co.. 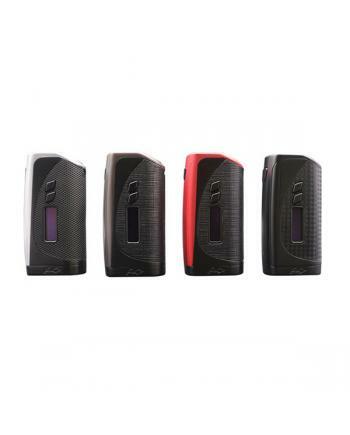 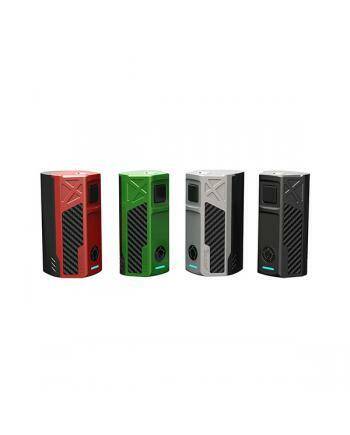 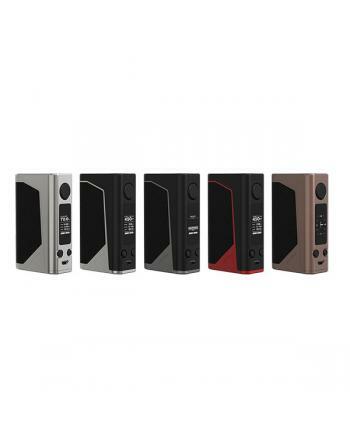 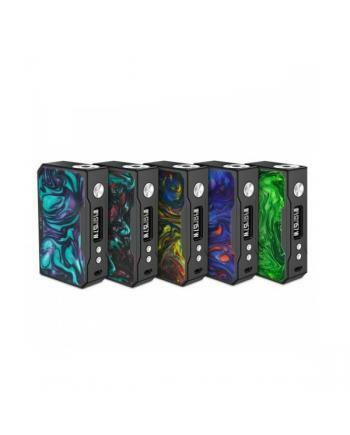 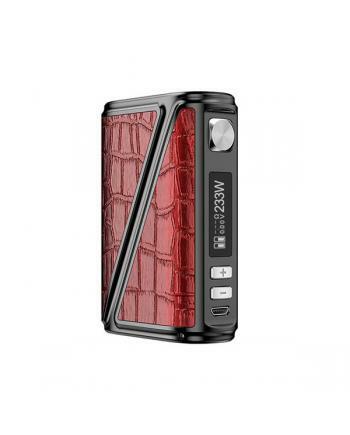 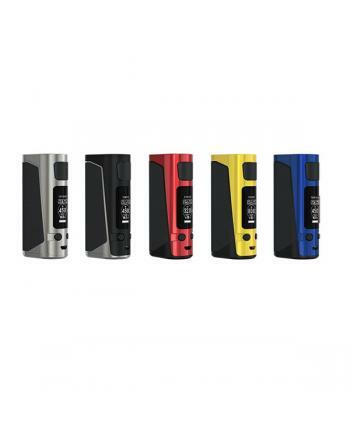 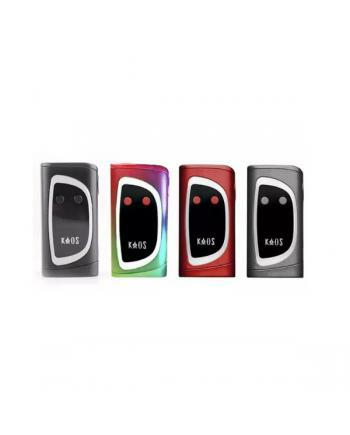 Description: Lost vape company newest drone BF 250 TC box mod, utilizing the evolv DNA 250 chipse..
Woody vape X200 is first 200watts temp control box mod, made of stabilized wood and stainless steel,.. 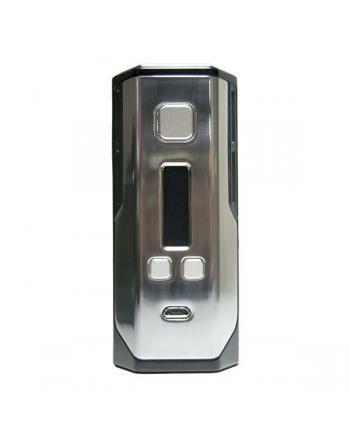 The Voopoo vape first temp control box mod drag 157, made of zinc alloy and the resin material, the ..
Eleaf ikonn total is newest mod with recessed tank style and hidden button design, max output 50watt..
Sigelei kaos spectrum is newest temp control box mod by sigelei company, max output power 230wa..